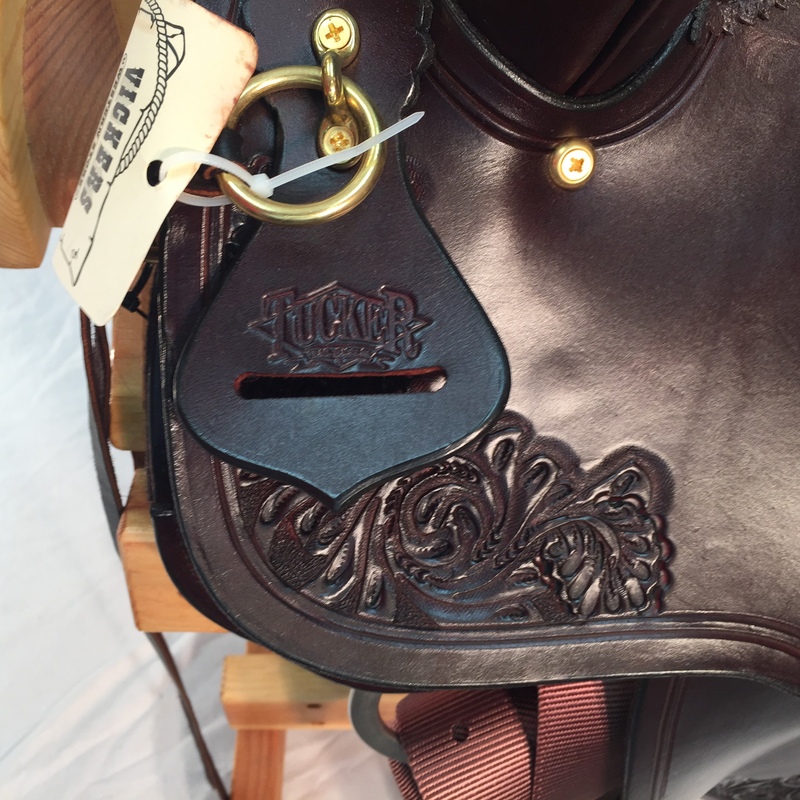 The Gen II® High Plains has a close contact skirt shape which is cut out under the rider’s leg allowing for close contact and precise cueing. 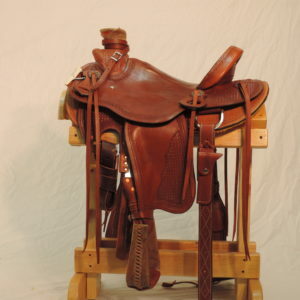 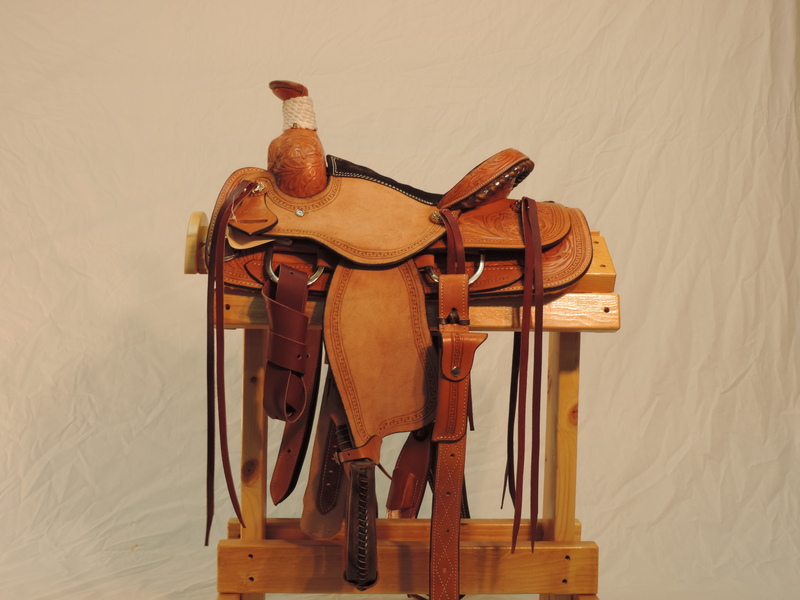 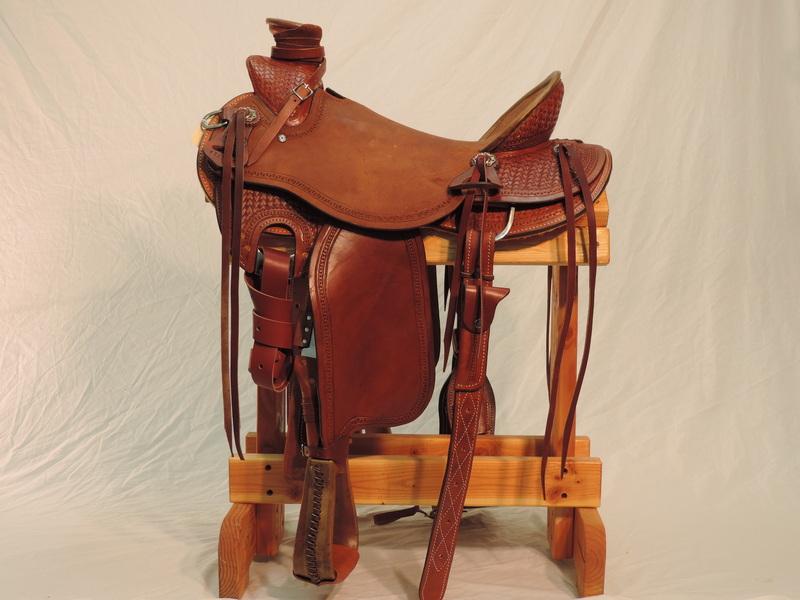 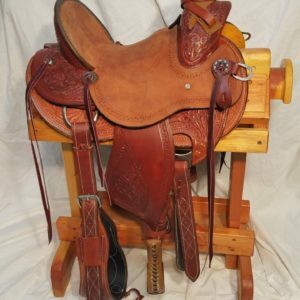 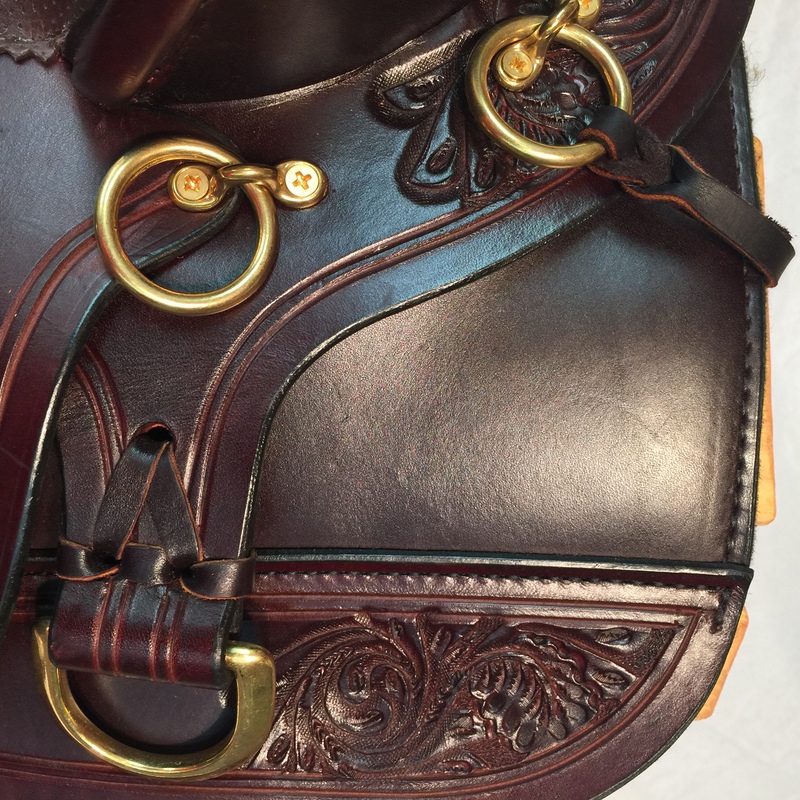 The GEN II® High Plains remains one of the favorite saddles of Trail Riders. 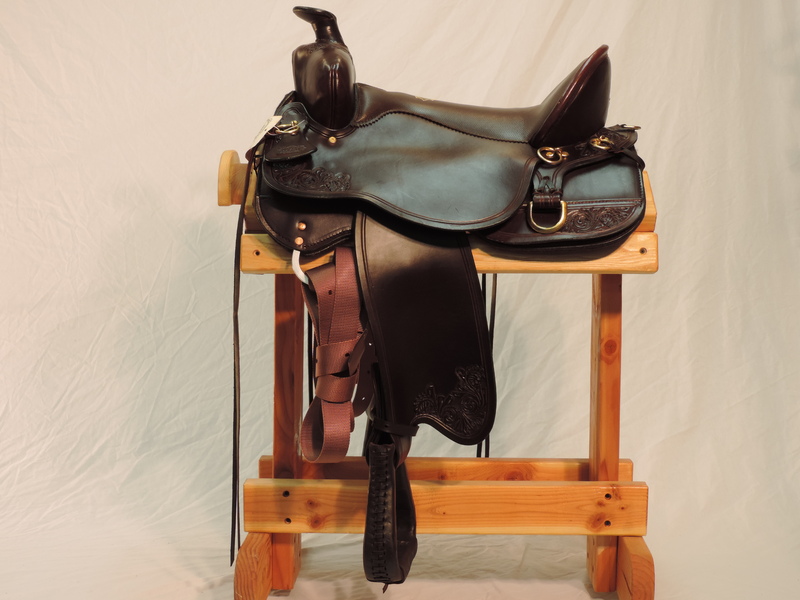 V-Foam™ padding paired with Tucker’s original Gel-Cush™ seating make this saddle even more comfortable than the original..